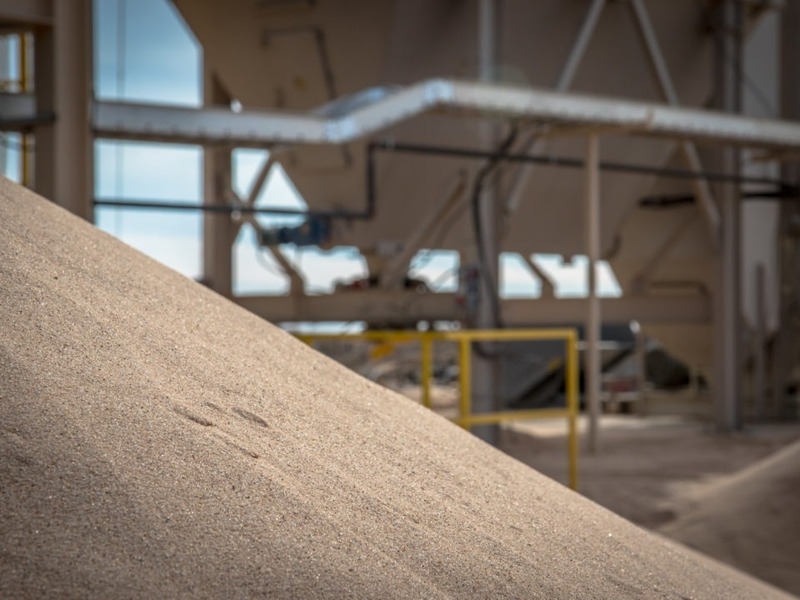 Alpine Silica is one of the most competitive frac sand mines in the Northern Delaware sub-market. Every Texas native is familiar with the moment of confusion that comes from asking for directions out of state. You ask how far away your destination is, and the answer is given in miles instead of hours. If you live in Texas, you know that the landscape can change drastically from one mile to the next. Miles aren’t comparable – hours are. 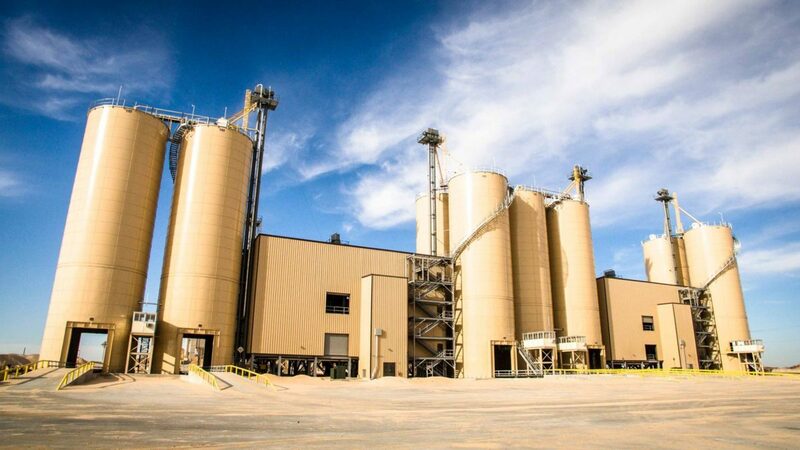 That’s why, when ranking the top 5 sand mines in the Permian Basin, it makes more sense to evaluate based on driving time rather than distance. 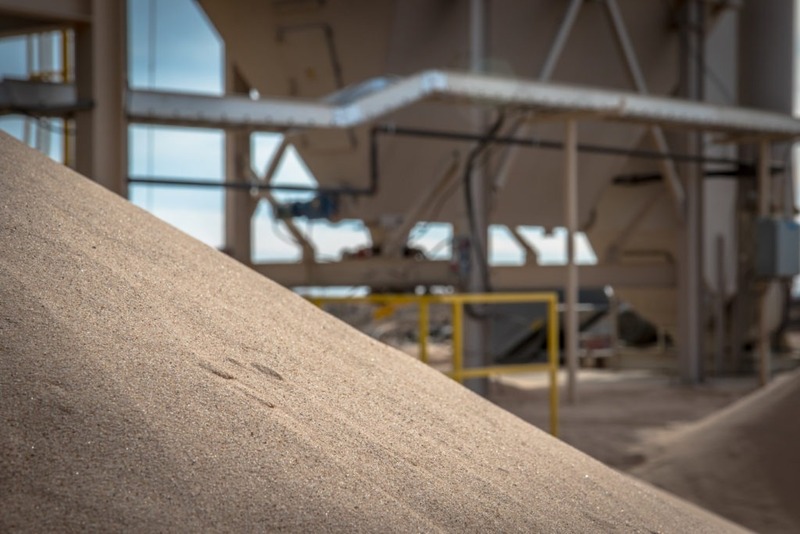 Fewer hours between mines and sand producer facilities means more truckloads can be moved in a given period, thereby increasing profits and productivity. 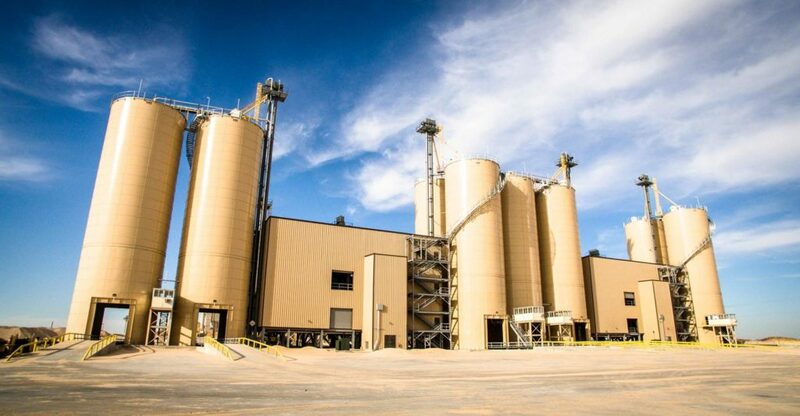 Given the scale of the Permian Basin, the rankings are broken down by key sub-market. These numbers are averages based on studies conducted by Infill Thinking. Drive times will vary slightly, as these were calculated with Google maps (Google maps doesn’t always update the latest changes in roads and speed limits). Infill Thinking observed a 5-10 minute margin in drive times, depending on the time of day. Between some mines, the difference in drive times is only a few minutes. Over time, however, those minutes add up. More time on the road means more truck drivers needed to move the same volume. In top-ranked mines, average drive times were under 90 minutes for all sub-markets. Click here to see rankings for other Permian sub-markets.